"When I met TransGate Solutions I was using another processing company that was constantly raising my rates and ignoring my calls. TransGate Solutions explained how my “Actual Rate” was too high and helped me get my actual rate below 2%. They were able to help me program my POS System and get me out of the existing contract I was being controlled by. To date they have saved me over $15,000 in processing fees and I still refer friends and family to them." Liquor and Convenience Stores experience some of the highest volume and smallest transactions of all retail establishments. The experts at TransGate Solutions understand how transaction charges drive the actual rate. We understand just how demanding credit card processing can be, and how important processing speed is to achieving quick and smooth transactions when customers are lining up four or five deep. We have successfully worked with many owners and managers to speed up the process, save money and eliminate inaccuracies, all at the same time. Everyone wins. Just how far does our expertise go? As far as you need it to go. 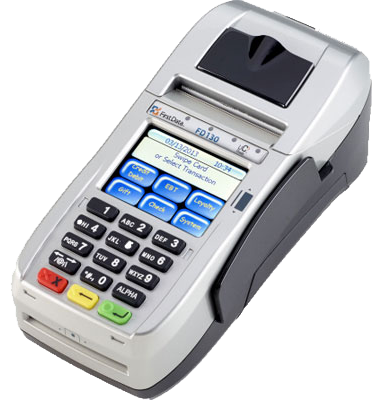 We can work with most point-of-sale systems whether it is part of an existing solution or an entirely new system. If you are new to credit card processing, we can educate you on the business of accepting credit card payments so that you can begin doing it without delay. We can explain the various rates and fees in an easy to understand manner so that you know exactly what you are paying. We can explain your current credit card processing statements to show you how to calculate actual rates. Once you know your actual rate, you can see with far greater clarity which processing equipment and methods work to your advantage, and which do not. We can help you save money by lowering your transactional costs which, in turn, will drive your "Actual rate" down and save money. With an in-state Service Level Agreement you will be guaranteed response of three hours or less, 24-hours-a-day, 365 days a year. You will be up and running again almost immediately after a problem occurs. No more waiting for a new terminal to be drop-shipped in two days. Those days are gone.